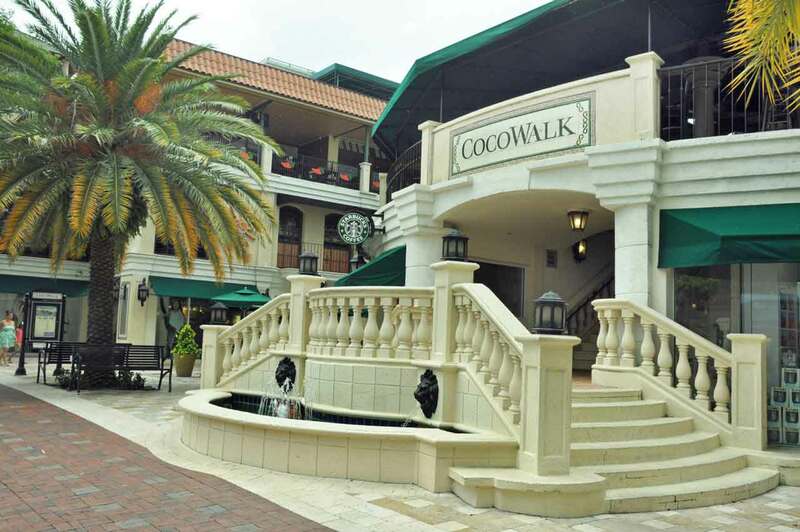 Last spring’s purchase of the CocoWalk shopping and entertainment complex by investors Michael Comras, Grass River Property and the Federal Realty Investment Trust is a sign of Coconut Grove’s resurgence and a brighter future ahead, said Mr. Comras, a principal of the Comras Company. “We have the best year-round demographics in the state,” he said, because the Grove has the ability to draw shoppers who live nearby and also from Pinecrest, Coral Gables, Key Biscayne and other affluent areas. In addition, parents bring about 6,000 students to attend private and public schools in the Grove every weekday, creating another group of potential consumers of goods and services..
New residents are coming to the Grove, as well. “Terra is doing two terrific residential projects nearby,” Mr. Comras said, referring to the Grove at Grand Bay and Park Grove, both of which are to be completed within three years.. The Sapient-Nitro advertising agency also has moved into the former Mayfair shopping center, bringing about 600 employees into to the building, which also has co-sharing space..
“These are all positive things for traffic generation,” Mr. Comras said.. The investors are considering various uses for the CocoWalk property, which has “good bones,” Mr. Comras said, and they will have formulated a plan within 60 to 90 days. “We are knee-deep in an extensive planning process,” he said. “We are talking to the community. We want whatever we do there to resonate. CocoWalk should cater to the people who live and work in the area, who didn’t have sufficient offerings before.”. Meanwhile, the new owners have temporarily rented six vacant spaces to “pop-up” tenants that might want to eventually become permanent, he added..
“We’re getting a lot of interest from retailers,” Mr. Comras said, reminiscent of the time 15 years or so ago when the Grove was in its heyday, before South Beach and other trendy spots grabbed the crown.. He sees the future for retail in the Grove being contemporary fashion, epitomized by a lease he negotiated at 3401 Main Highway for a retail outlet of Kit and Ace, a high-end clothing company owned by the wife and son of Chip Wilson, the founder of lululemon. Kit and Ace also has a shop in Wynwood; the two stores are the company’s first in Florida..
That is the sort of tenant that will bring a new, hip generation into the area, Mr. Comras said. “When we make CocoWalk and Coconut Grove a part of people’s daily lives, we will have achieved success.”.